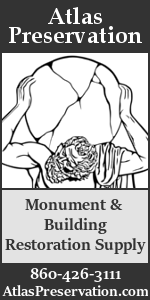 The "Press Releases & Job Postings" directory on PreservationDirectory.com is a public repository of press release posts, job and internship announcements, news items, and calls for submissions. 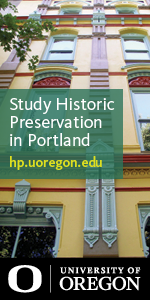 A focus of this section is on employment opportunities and internships in historic preservation, cultural resource management, architecture and design, and building restoration. Jobs are listed weekly, both by PreservationDirectory.com and from submissions from Human Resources Officers and others charged with hiring for available positions. The directory is free to use for job searches, and there is no charge to post a job posting. To view the Press Release and Job Posting main menu, click here. Interested in posting a job listing? Simply click the link below to use our form to submit your preservation-related job or internship posting (note: choose "Employment Opportunities, Jobs & Internships in Preservation & Cultural Resources" from the list of Article Topics on the submit form): www.preservationdirectory.com/PreservationBlogs/ArticleSubmit.aspx. 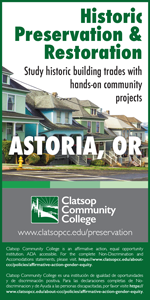 Interested in receiving email alerts for Preservation Employment Opportunities? 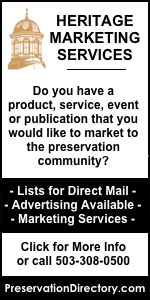 We distribute an email service every two weeks, highlighting new positions listed on PreservationDirectory.com. To sign up for the email alert, click here. To view the Press Release and Job Posting main menu, click here.